This is what the wind looks like when it blows pink stardust. 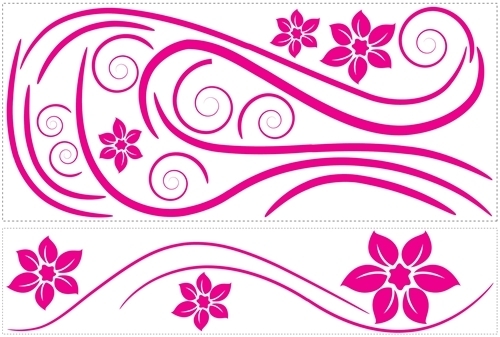 This Deco Swirl - Peel N Stick Dorm Decor college dorm room product shows us an array of pink flower-stars and makes a great college dorm gift for girls. If your college girl loves pink dorm room decorations, this Deco Swirl - Peel N Stick Dorm Decor will do the trick. 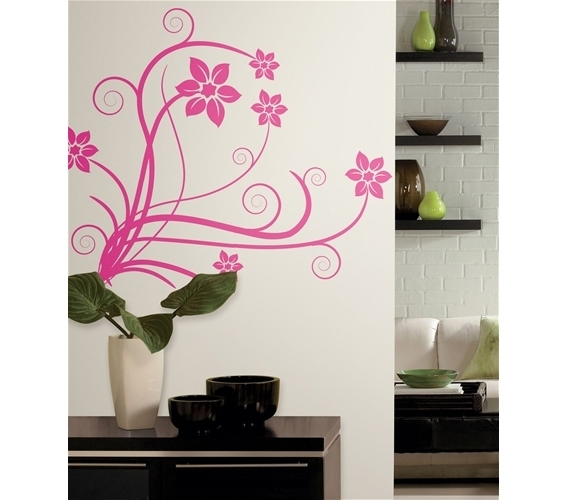 This Deco Swirl - Peel N Stick Dorm Decor is a simple college decor design that will accent any blank dorm wall. Peel N' Stick products like this Deco Swirl - Peel N Stick Dorm Decor are a college dorm necessity. You can't just have blank and boring dorm walls. Things get depressing like that. That's why this Deco Swirl - Peel N Stick Dorm Decor college essential decor item should be on your dorm shopping list.